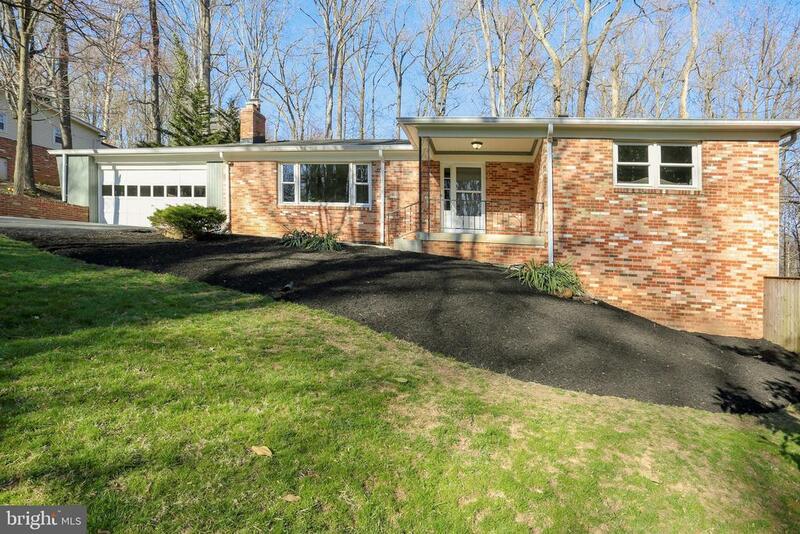 Enjoy one-level living in Granby Woods! Completely renovated four bedroom, three bathroom designer ramble is ready to enjoy. Glorious half acre of privacy with a beautiful pool and large deck for entertaining. This home features a two-car garage and many other amenities. Freshly painted, refinished hardwood floors and new carpeting throughout. Directions: From Muncaster Rd, turn onto Granby Rd east, right on Woodway Dr. 18705 on left.